Partnering with start-up and scale-up businesses; accelerating sustainable innovation and growth. Accomplished leader. Organisation architect. Product & growth engineering expert. Accelerating sustainable innovation at scale. Richard spent over 8 years as a visible and trusted senior leader at Skyscanner. He was instrumental in accelerating growth to more than 60 million global monthly active users (booking 2 million flights, in 30+ languages); 950+ employees in 10+ offices worldwide and culminating in the £1.5billion ($1.7billion) acquisition by Ctrip in November 2016. Prior to Skyscanner he was a digital solution architect and a senior engineer for a pair of startups. Richard is a highly adaptable leader, with proven experience of accelerating hyper-growth in the internet economy. He takes a pragmatic and versatile approach, blending the three key drivers of Purpose, People and Technology to deliver sustainable innovation and achieve critical objectives. An influential and independent voice, Richard brings a depth of insight, perspective and experience to solve complex problems across the organisational operating system; product development and growth. Richard builds and empowers high performing teams creating solid yet flexible leadership systems. By focusing on outcomes over outputs and encouraging a growth mindset, he creates conditions for highly aligned, autonomous teams to thrive. 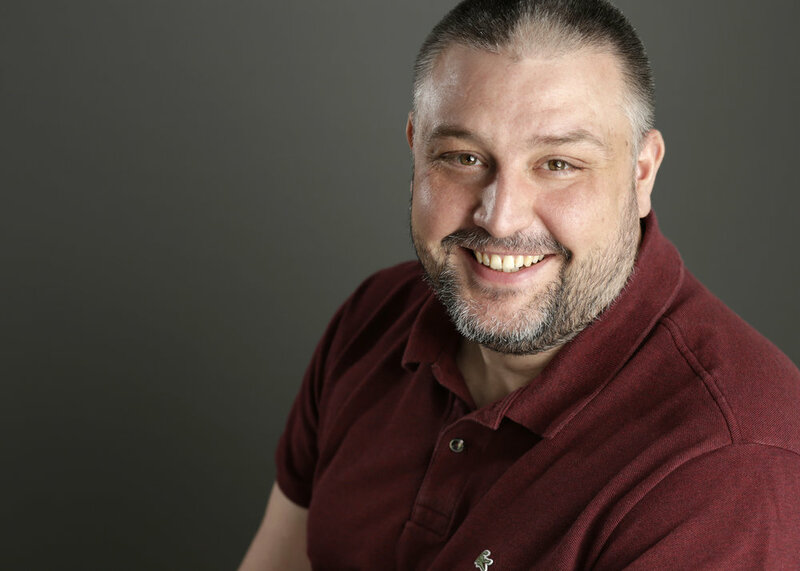 Through targeted guidance, mentoring and coaching, Richard has a track record of enabling the ongoing development of individuals at all levels to maximise their positive impact. Richard is capable of leading significant change across all business areas either through application of key Lean or Agile principles or through communication of innovative, strategic thinking. Taking appropriate risks, he pushes forwards based on a commitment to continued learning and professional development.